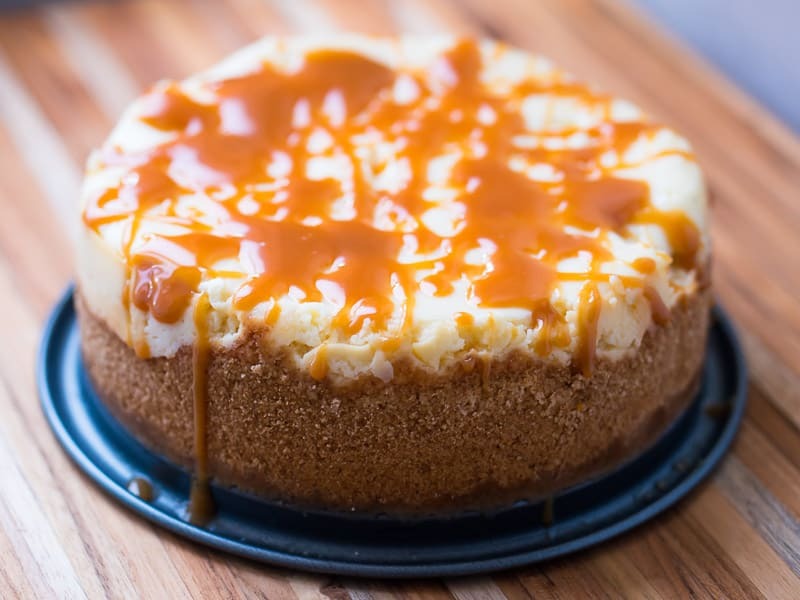 Pressure Cooker Pumpkin Cheesecake recipe. 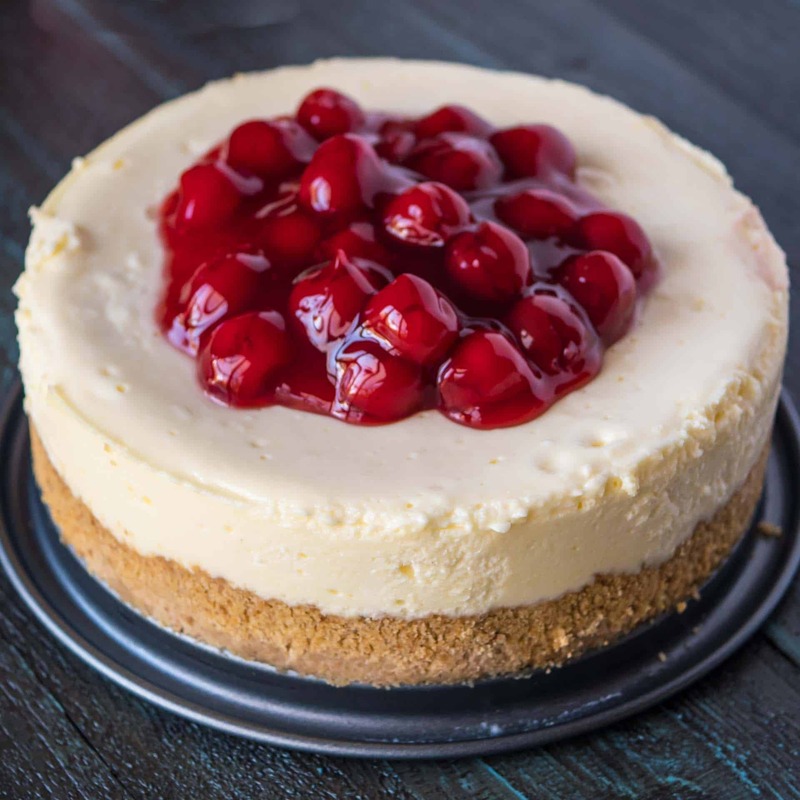 That’s right, cheesecake from the pressure cooker. 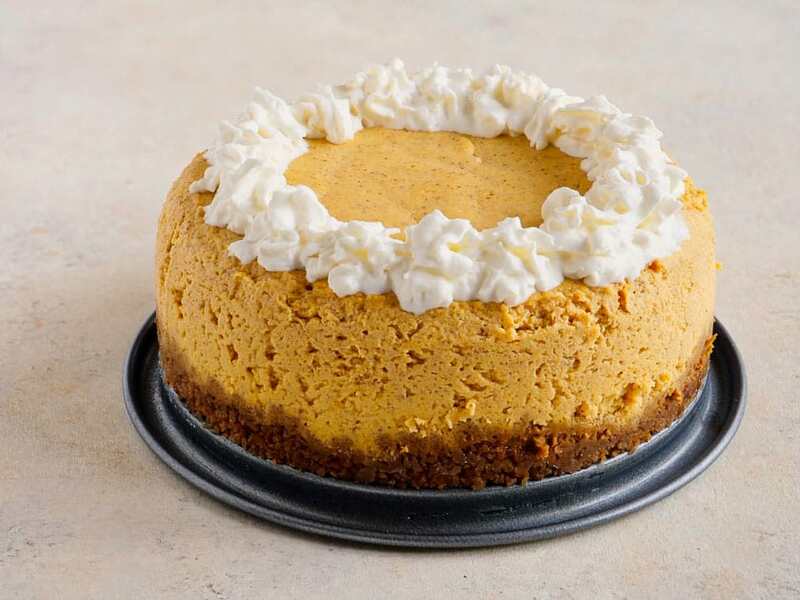 Pumpkin cheesecake is a quick and easy fall dessert. 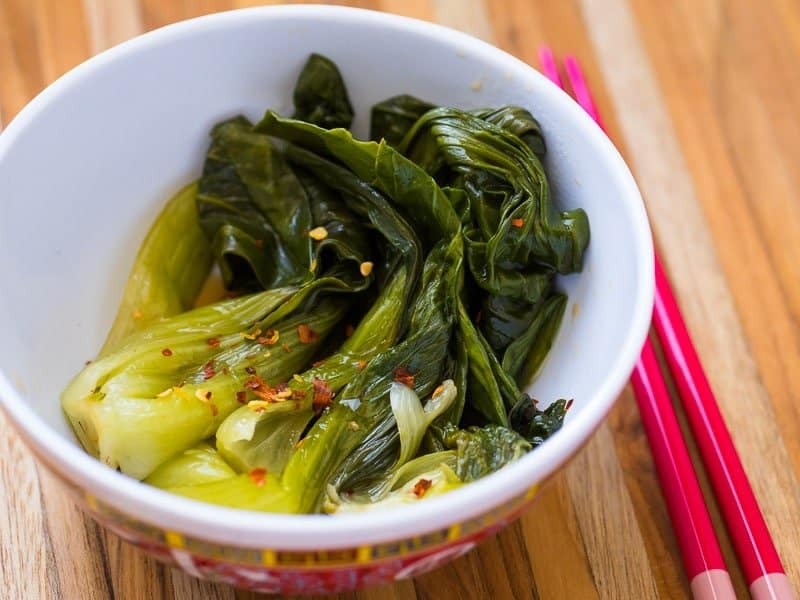 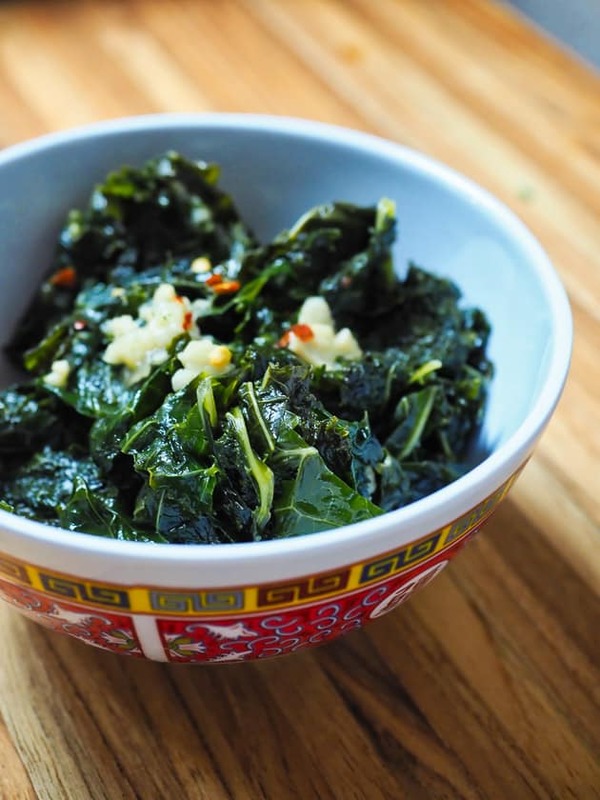 Pressure Cooker Chinese Kale. 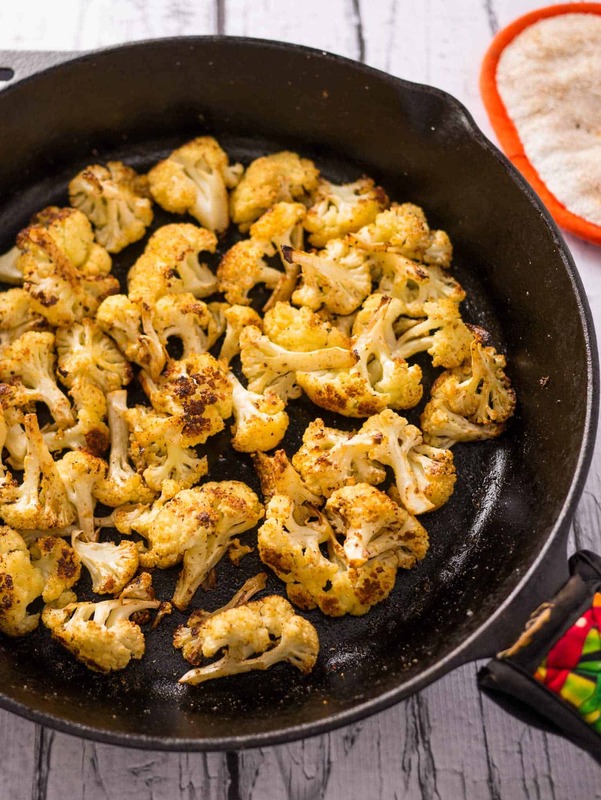 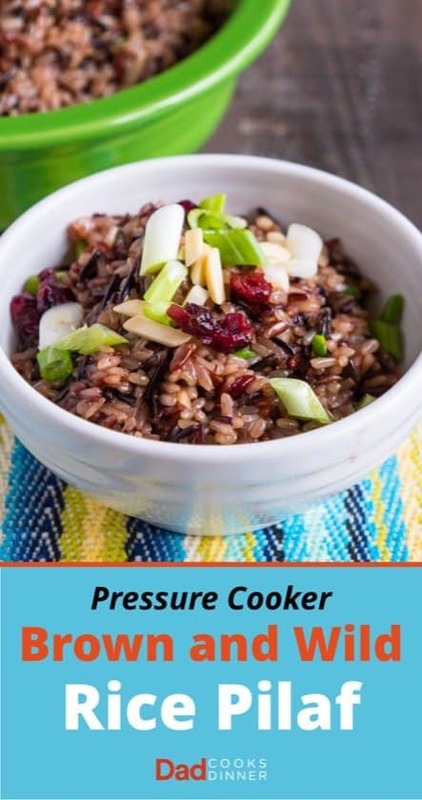 A quick, green, Asian side dish from the pressure cooker. 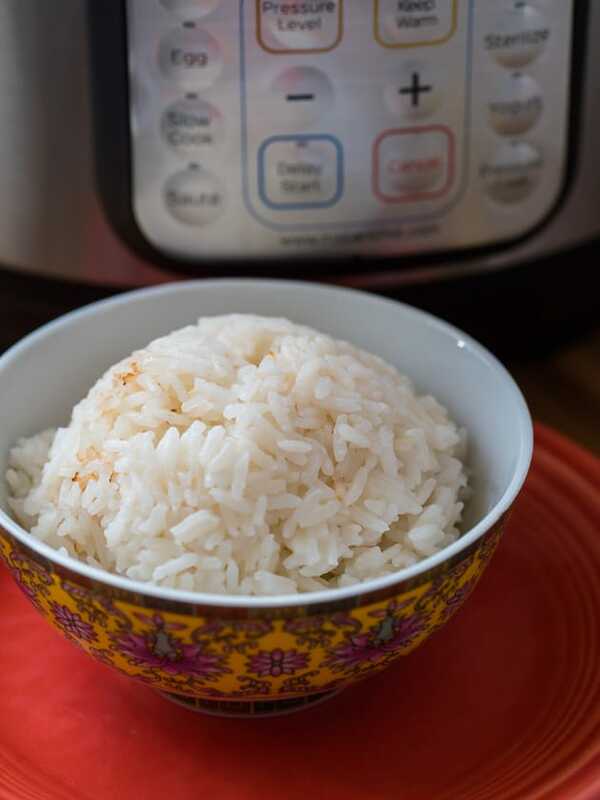 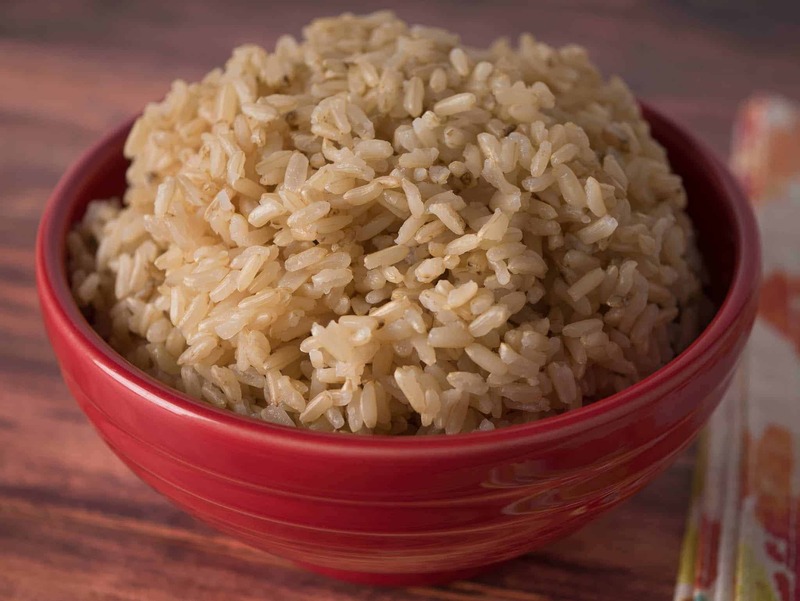 Pressure Cooker Coconut Rice recipe – quick and easy rice side dish from the pressure cooker. 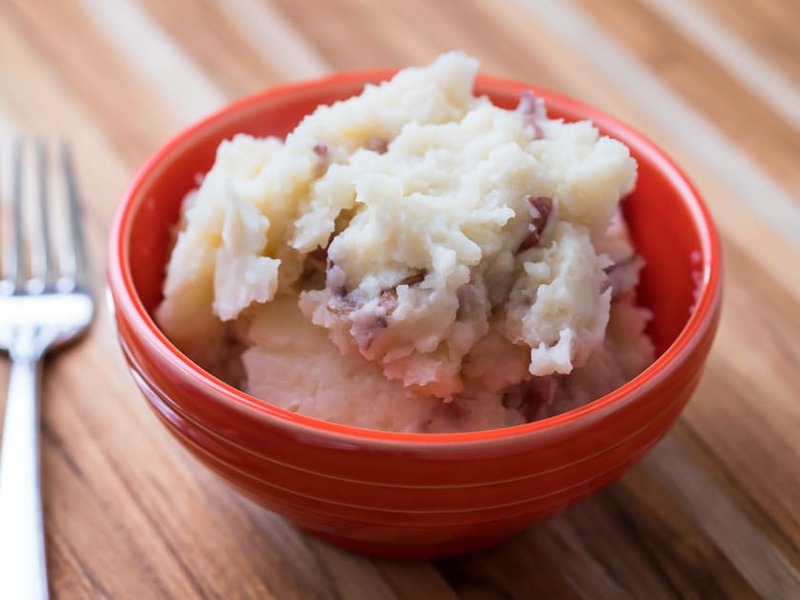 Pressure cooker garlic smashed red skin potatoes. 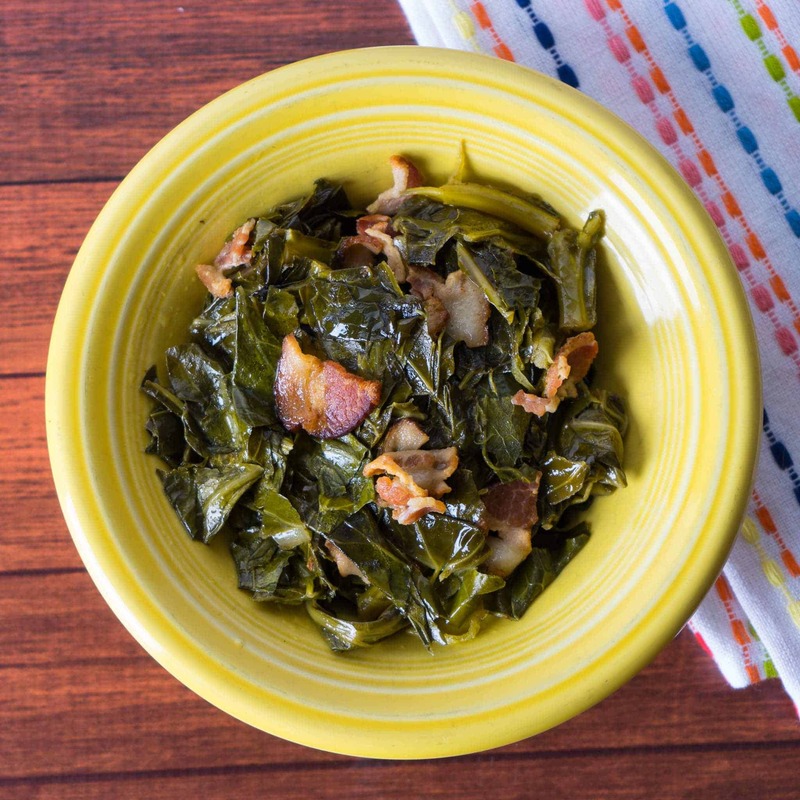 A rustic potato side dish, quick and easy on a weeknight thanks to the pressure cooker. 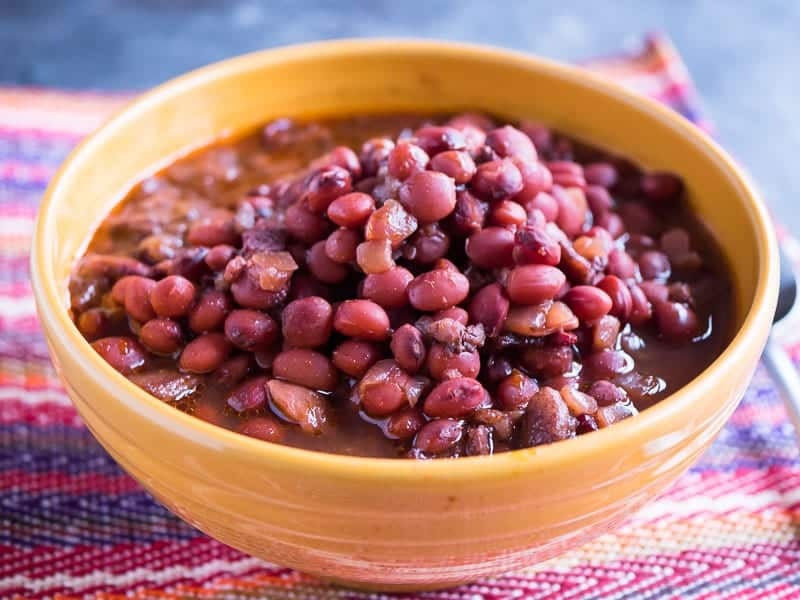 Pressure Cooker Santa Maria Pinquito Beans – Santa Maria style Pinquito Beans, in a little over an hour in the pressure cooker. 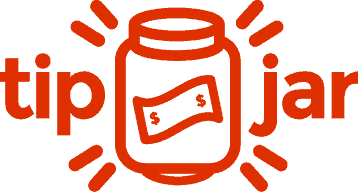 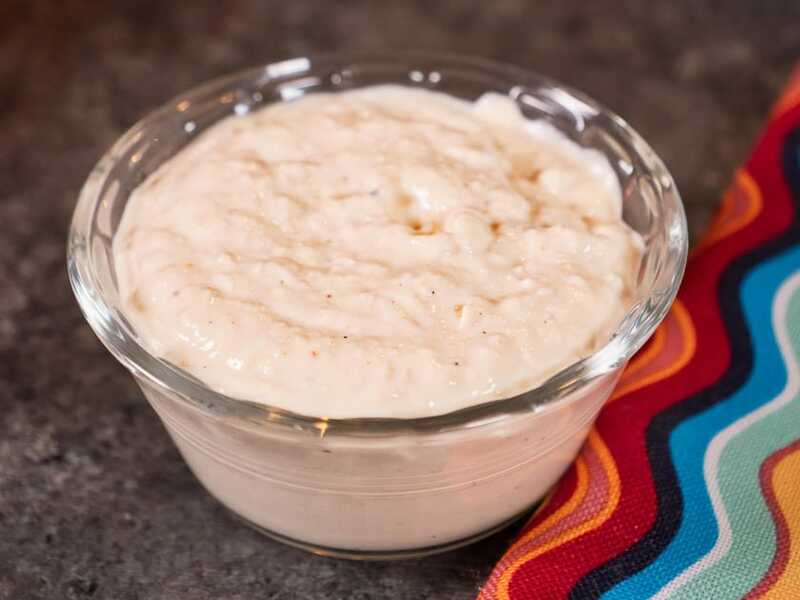 Pressure Cooker Red Pepper Hummus recipe. 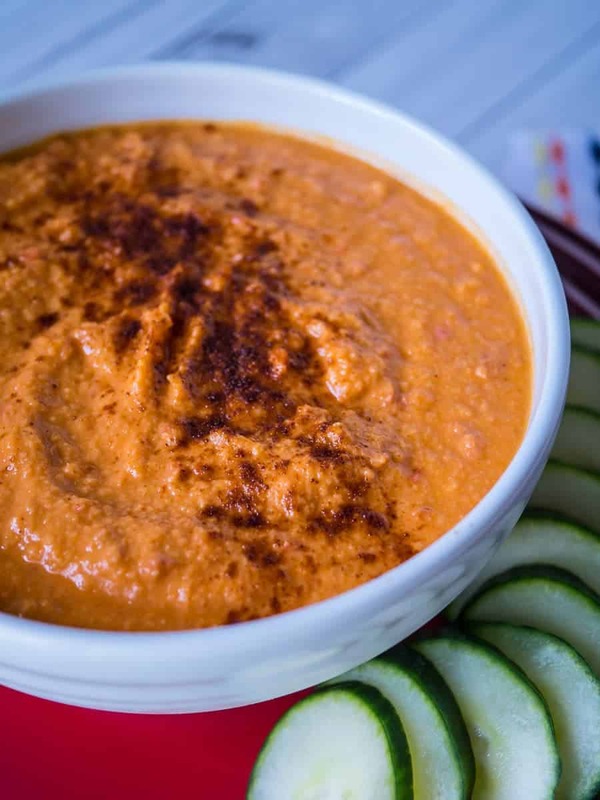 Homemade red pepper hummus, quick and easy with dried chickpeas in the pressure cooker. 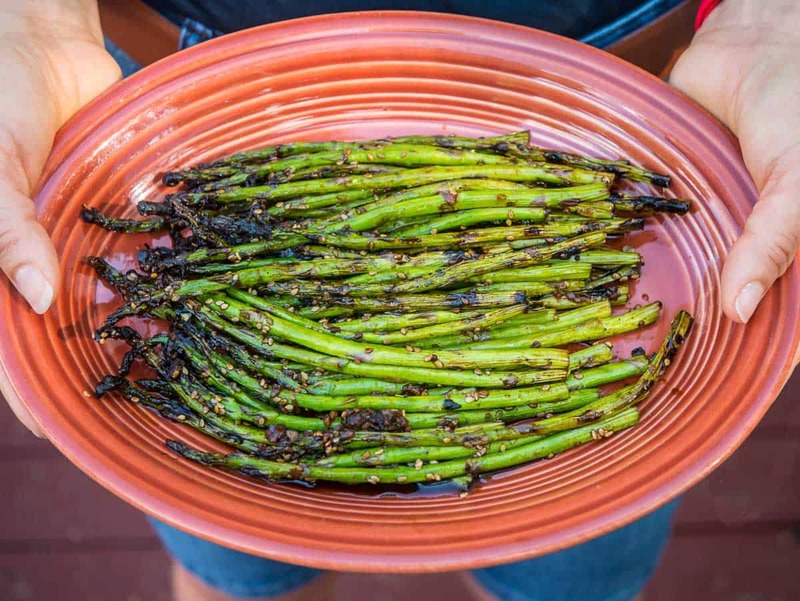 Grilled Teriyaki Asparagus recipe. 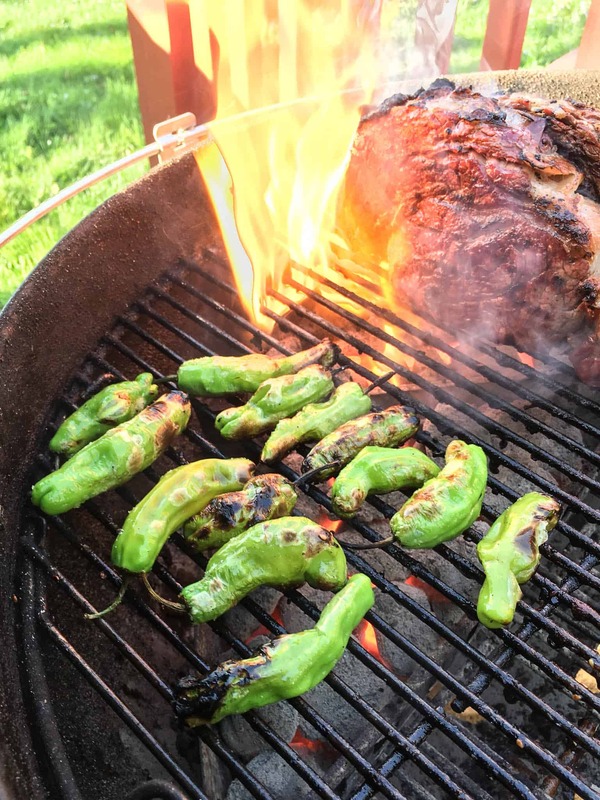 My favorite vegetable to grill in the spring, asparagus, marinated in teriyaki sauce. 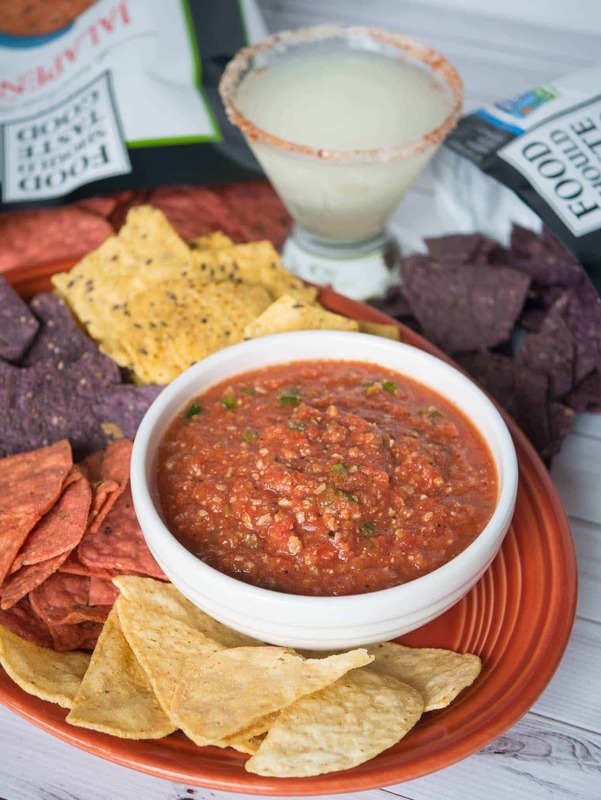 Tomato and Pumpkin Seed Salsa recipe – tomato salsa thickened with pepitas makes a great chip dip. 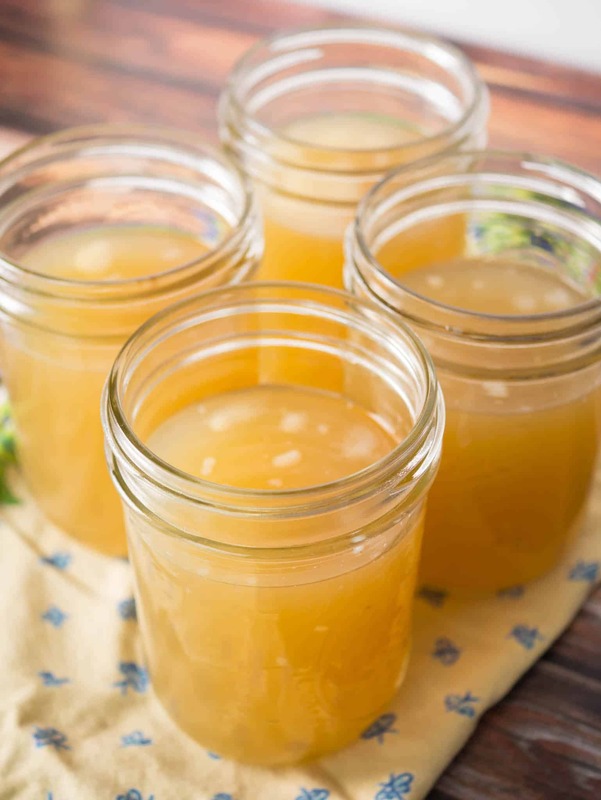 Pressure Cooker Browned Chicken Broth recipe – rich browned chicken broth from the pressure cooker. 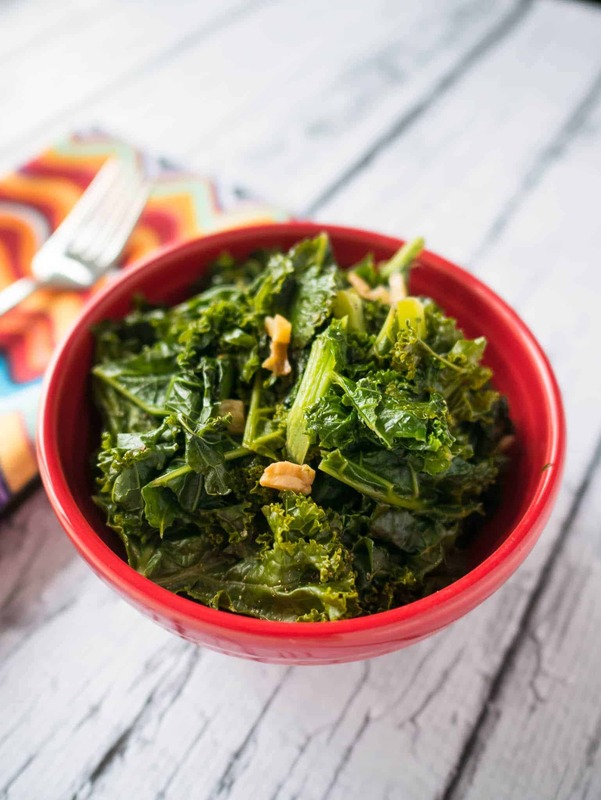 Pressure Cooker Kale with Garlic and Lemon recipe – kale from your pressure cooker, quick and easy. 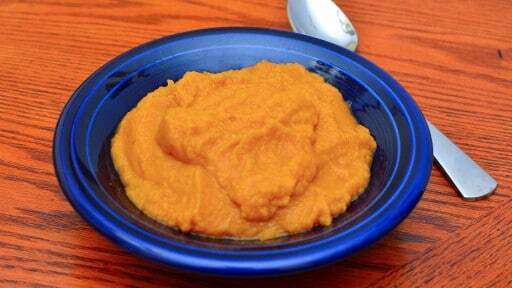 The companion video to my Pressure Cooker Sweet Potato Puree recipe is now up on YouTube. 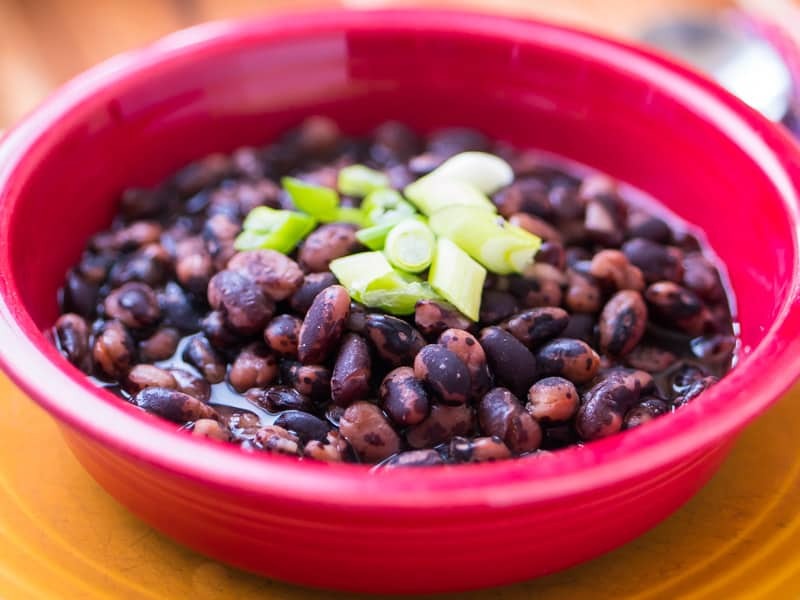 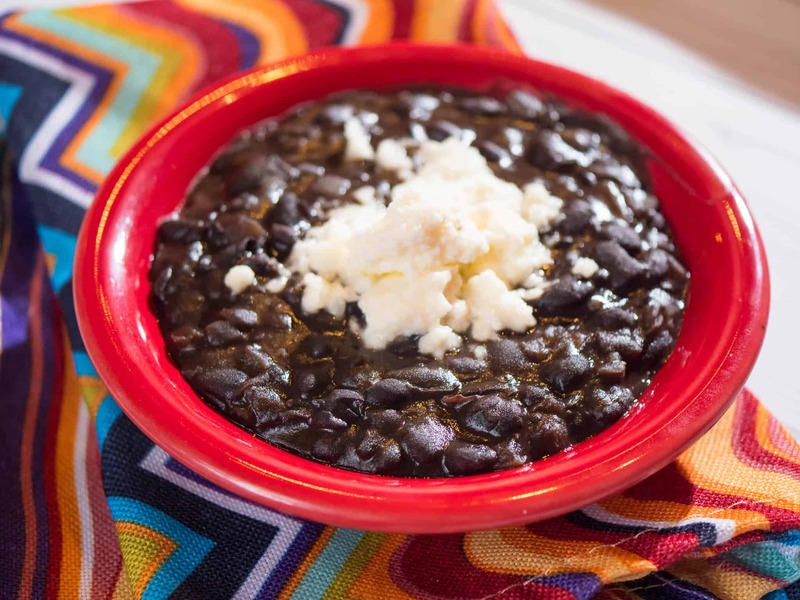 Pressure Cooker Refried Black Beans – easy frijoles refritos from dried beans in about an hour.